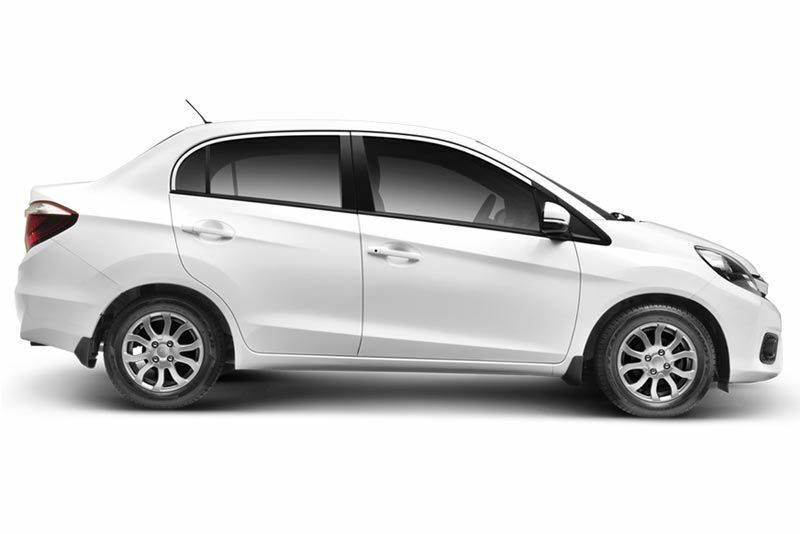 The stylish and nimble Brio, aimed at the younger first-time car buyer, fits in below the Jazz in the local Honda model line-up and will be available in both manual and automatic in Comfort trim specification with service plan as standard. 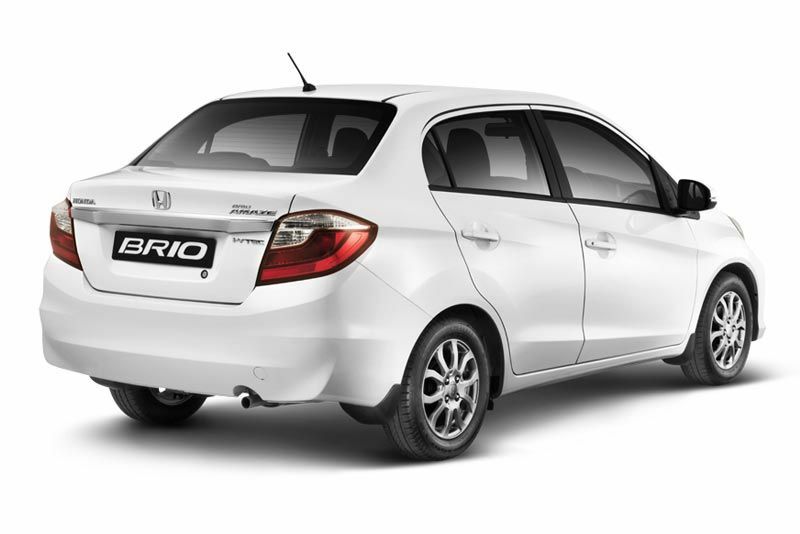 The Brio’s name was derived from the Italian word for “verve”, “vigour”, “cheerfulness” and “energy”. 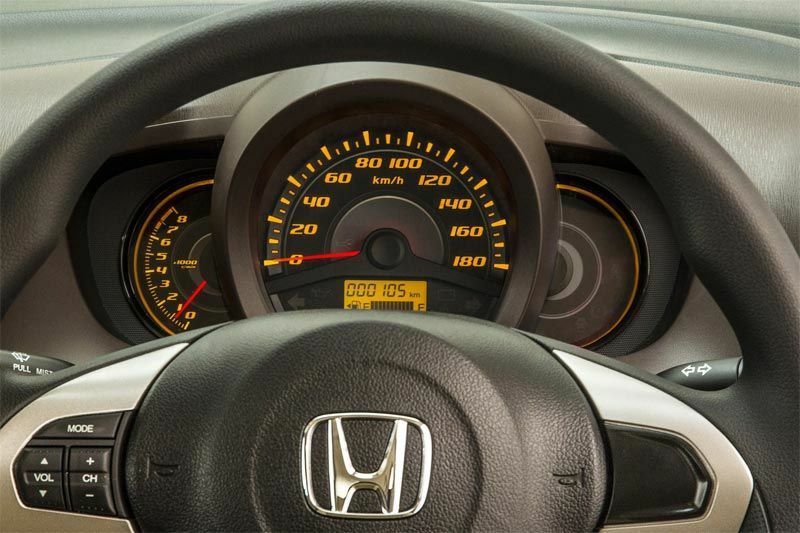 This aptly describes Honda’s first entry into the growing and increasingly important segment which will allow budget-conscious buyers to experience the brand’s famed product quality, driving dynamics, fuel efficiency, spaciousness and safety in a new and affordable package. 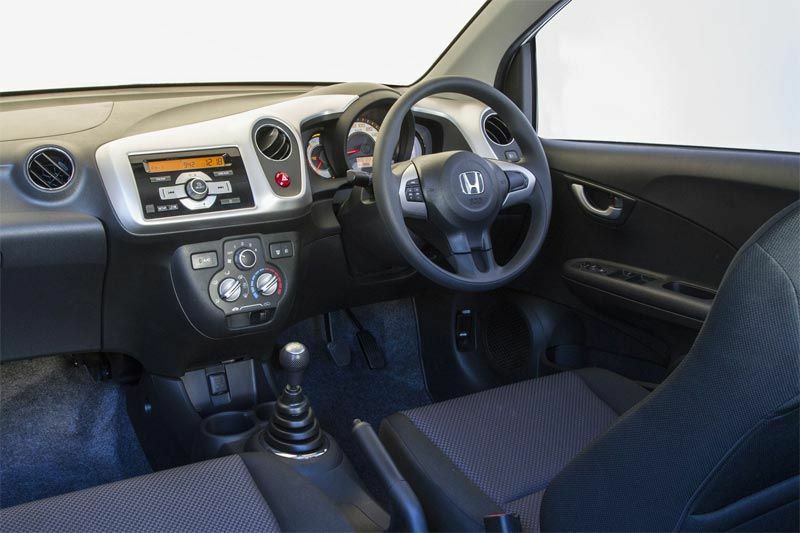 Advanced technology is epitomised by the sprightly 1.2-litre i-VTEC engine, new to South Africa, which delivers both sparkling performance and frugal fuel economy. 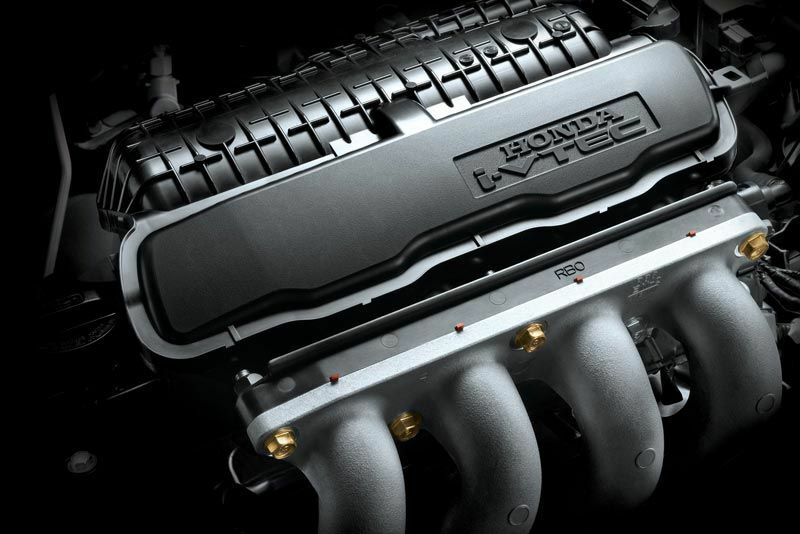 The latest-generation four-cylinder unit employs intelligent, electronically controlled variable valve timing and four valves per cylinder to produce a lively 65 kW of power at 6 000 r/min, and 109 Nm of torque at 4 500 r/min – good enough to propel the manual version to 100 km/h in just over 12 seconds. 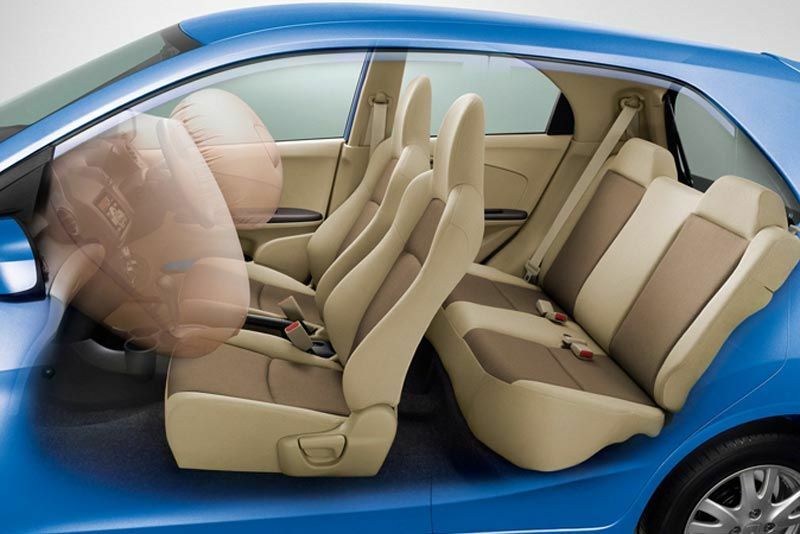 The Brio features active and passive safety technologies including dual SRS front airbags, Anti-lock Brake System (ABS), Electronic Brake Distribution (EBD), front pretensioner seatbelts with load limiters. 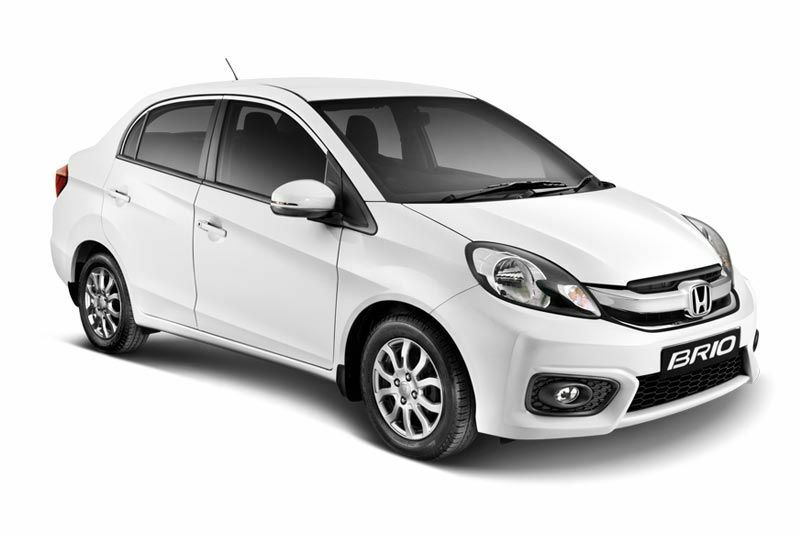 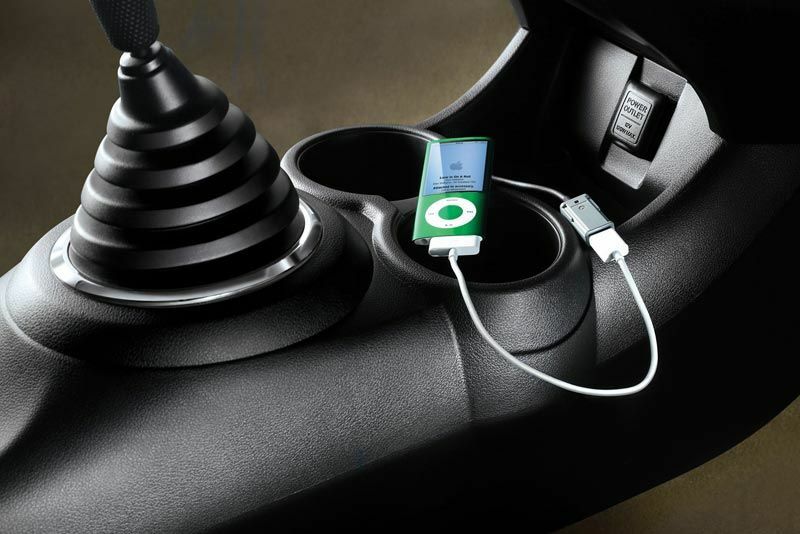 With their Comfort level specification, the two models also have manual air-conditioning as standard, headlight off and ignition key off reminder, a day/night rearview mirror, a passenger vanity mirror, an audio system with USB and Aux inputs as well as remote central locking and an immobiliser.